Friends at Delight. Photo Courtesy of Bri Laster. 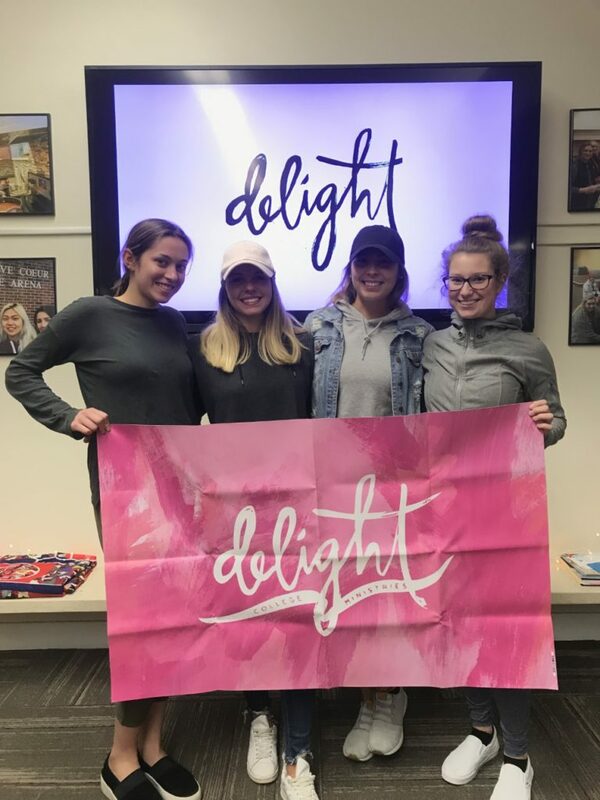 Delight is a Women’s Christian community that has formed across many college campuses. Maryville University is a proud home to their own Delight group, which fosters conversation and religious transformations. Although, the Christian group strays away from being a traditional “Bible study”, the group is more a place to hangout with others and offers safe conversation. 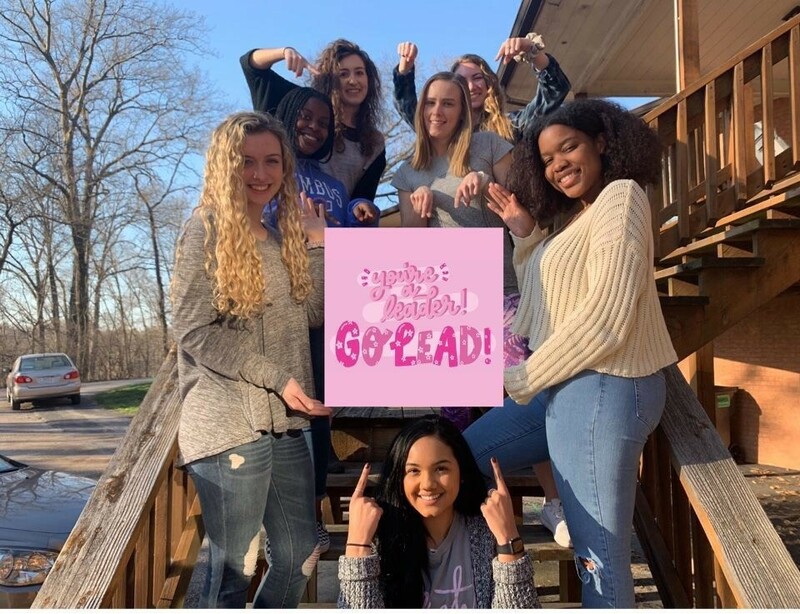 The spiritual group is oriented around inviting other college women to the Christ-centered community, as it fosters growth and transformation in their faith. Part of the group discussion revolves around the “Delight” book. The book shares stories of Christian women at other colleges and their beliefs and thoughts. The spiritual group supports many charities in the St. Louis community and meets every Tuesday, often sponsoring events to benefit the charities. At the Tuesday, March 6th meeting, the group created tie blankets for BJC hospice patients. Once a semester, Delight sponsors a “worship” night where they invite all members of the Maryville Community to join together for many fun activities. The night typically involves food and group-led songs. Through this group singing, connections are formed with those around. Freshman Bri Laster believes the group is a “nice way to meet new friends and offers a support system outside of everything going on in my regular college life”. To join the spiritual community, meet the group at the McNally house on Tuesday nights at 5 p.m.
To keep up with their events, follow the group on instagram. Delight Leader Event. 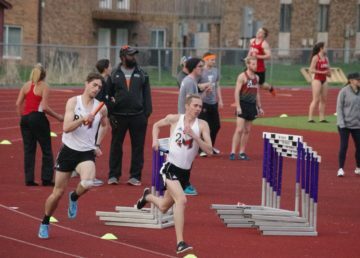 Photo Courtesy of Bri Laster.